DO I HAVE ROYAL BLOOD? “Do I have royal blood?” Nowadays more and more people are starting to ask this question. Many of us fantasized about being a descendant from a wealthy, noble family in childhood – the premise of numerous fairytales, books, and movies. Today the DNA tests are more affordable and accurate, meaning that we have more of a chance to delve deep into our ancestry. While a genetic test helps to determine an ethnic breakdown, which means we can figure out whether two individuals have a common forebearer, humanity hasn’t yet invented a method to establish his identity. This means we still don’t have any test for royal blood. However, if you don’t give up that easily, you can do a small research of your own to learn if you do come from a royal bloodline. In 1999, Joseph Chang, professor of statistics at Yale University, showed that if you go back 900 years you will discover that each of us shares a common forebearer. The research by Graham Coop and Peter Ralph, that’s based on Chang’s study, states that all Europeans descend from the same people. There are many family history resources where you can find relevant civil records. While church records may take you back as far as the 1600s, land records and other documents can track down your family history even further back. However, in many cases, the lack of historical records stems from wars and changeovers of government bodies, or in many instances people simply didn’t attach value to them. Plus, in most cases, only the upper class had written records (and managed to preserve them). All these (and many other) factors make it difficult to track distant royal lineage. As the study by Chang indicates, most mating is assortative, not random. This means that people tend to choose mates with a similar background, including such aspects as geography, language, social and economic status. In many countries, wealthy men and women were more likely to marry within their own circles. In some countries, however, marriages between aristocrats and wealthy commoners were uncommon yet possible, though in many cases it meant disinheritance for the noble spouse. Besides, some colonial settlers had noble origins as well, and they often married natives of other countries or locals. Consequently, many people who don’t have famous family names may find that they have noble origins. 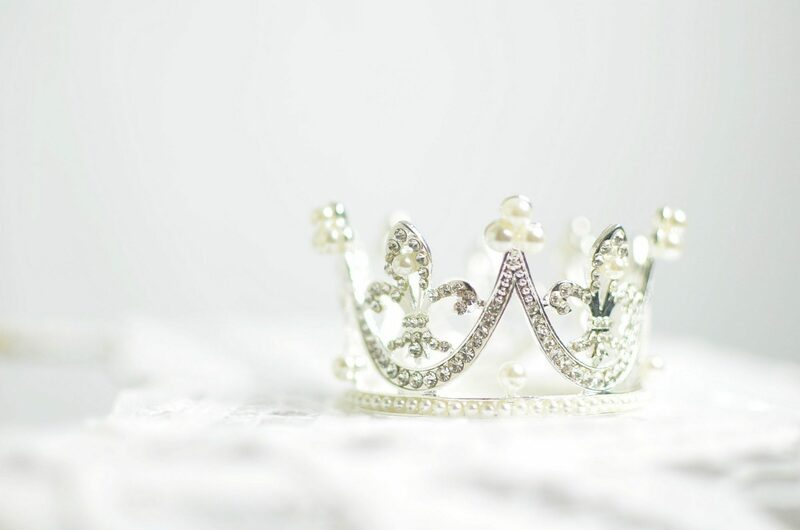 You don’t have to be a direct descendant of a prince/princess to have royal blood – your ancestors could be one of the so-called “almost royals” – illegitimate children and those who have certain royal connections but their lineage is not clear. It was a common thing for kings to have love affairs with consorts or mistresses. Besides that, it should be noted that royalty isn’t necessarily static. Even Americans have royal lineage due to so-called “gateway ancestors” – settlers to the American Colonies with royal lineage. Certainly, Europe is not the only one to have kings and queens. A study by Am J Hum Genet indicates that over 16 million men in central Asia have the same male Y chromosome as Genghis Khan, the famous ruler of the Mongol Empire. According to another study, 10 other noble men from Asia and the Middle East left large genetic legacies between 2100 BC and 700 AD. In South America, as stated in genetic research, modern Peruvian families are blood relatives of the last Incan emperor Atahualpa. Half of the Western European men are said to have a common ancestor – the Egyptian pharaoh Tutankhamun, including up to 70% British men, according to Swiss geneticists. For most of human history, especially in royal families around the world, marriages between siblings were common as it was believed to help maintain a pure bloodline. This led to different genetic ailments: certain kinds of cancer, cystic fibrosis, facial asymmetry, Habsburg Lip, hemophilia, and a suppressed immune system. These disorders are seen in individuals today, and even though they are not necessarily direct indicators of monarchic ties, they have spread, at least to some degree, via royalty. Perhaps the knowledge of your ancestors will not affect your present day, and you may not end up being a prince or a princess, but this knowledge could help you learn about who you are and uncover the past of your family, so it’s definitely worth doing. Already know a lot about your ancestors? Take a step forward and visualize your ancestry! With our family tree builder, you can go on an adventure of discovering your origins, ancestors and create a complete family tree from scratch using multiple designs.